P2P clients to download torrents aren't exclusive to desktop computers any longer. With applications like Transdroid it's easy to control the downloads from Android, regardless of your location. 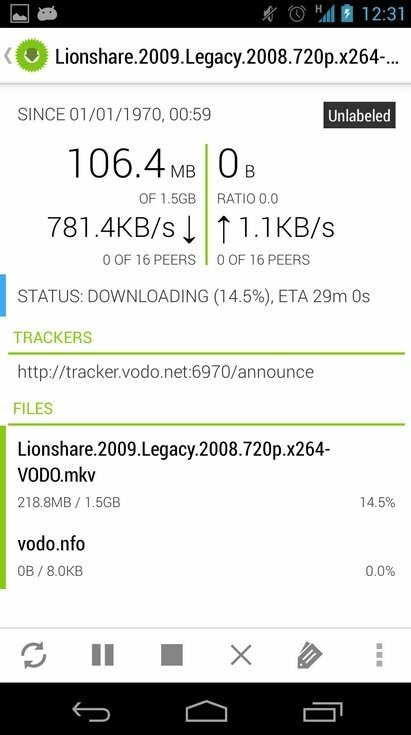 One of the best torrent managers for Android.